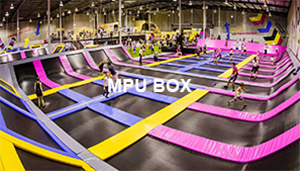 We're here to turn those frowns upside down! 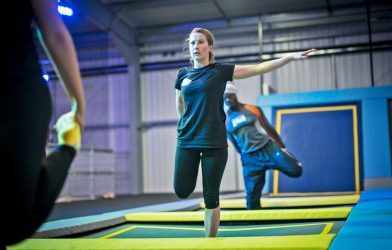 Introducing our brand new Fitness classes! 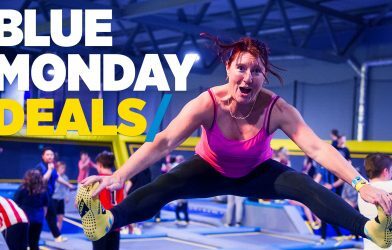 They're the best way to get fit and have fun! 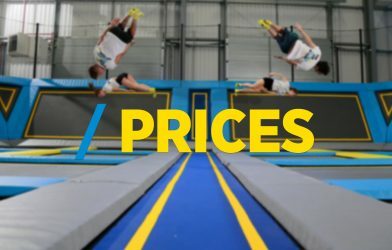 We have brand new prices! Read on to find out how you can save money! 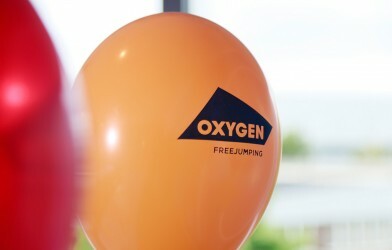 Oxygen never forgets a birthday: our MASSIVE party sale! Got a birthday coming up? You're in luck! 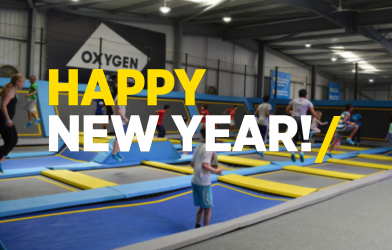 Happy New Year from Oxygen! 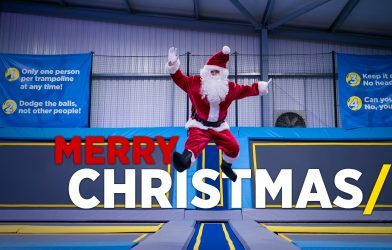 As we leap into 2016, thank you to all our Freejumpers! Jingle bells, jingle bells, jumping all the way! Christmas Jumper Day with Save The Children! Friday 16th December. Are you coming along to our festive parties?